Your home is your much look-forward to place at the end of the day. It’s where you can be yourself and be comfortable. It’s easy to love everything about your home. 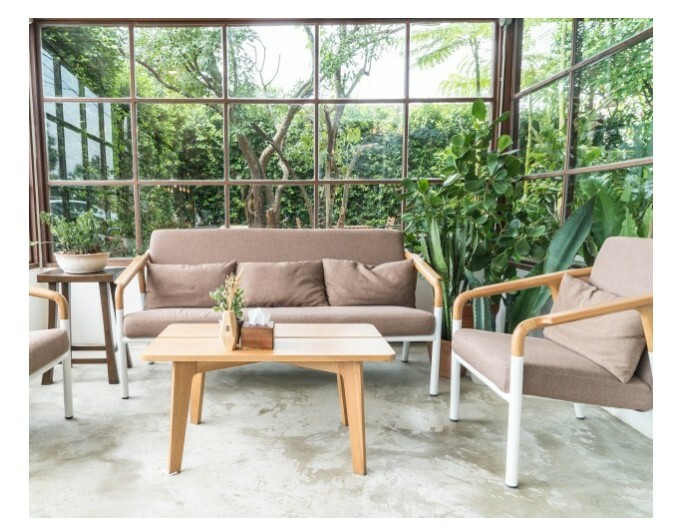 But if you recently went to a friend’s so-Instagram-worthy house, you might think to yourself, maybe it’s time to take it up a notch in your own home. So, you start watching home and garden TV, research designs online, and even visited several showrooms, trying to look for inspirations. This is the time to head up (or down) the attic and check for any pieces that you can use for redecorating. Maybe you have a small cabinet or several paintings that you can take out to accentuate your existing room design. In the same way, if you have furniture that you think is old and unusable, don’t hesitate to replace them. Rearranging your furniture pieces gives you a new perspective. Plus, you don’t need to spend on anything. If your walls are as white as snow or as boring as watching paint dry, then it’s time to do something about them. You will paint them but not watch them dry. So, what colour should you use? It really depends on the type of look you want to achieve. You need to be careful here because painting your walls can really transform the look of your home interior – of course, let’s hope it’s for the best. Pick something that’s easy to maintain, such as deeper shades of brown. Home design experts say it helps to write down ideas or create your personal list first, before actually calling in people to help you paint. You might want to try decorative finishes, stencilling or use wallpaper. Wallpaper offers the texture and look that’s cost-effective yet stylish. If you really like white walls, then use paint to create texture and tone. You might be a first home buyer and have been using the lighting set you have ever since. Well, it’s good that you chose a good set of lighting however, if you want to refresh your home, consider getting a new set. Lighting gives homes that dramatic appearance, which is alluring to the eyes. Warm white gives that romantic, vintage-look that is gorgeous and exciting. On the other hand, cool white is good for reading, so you may want to use it in your office or library at home. Research say that people from sunnier or warmer countries tend to prefer white light while people from cooler places seem to like warm light more. By now, you probably know what's best to use for you and your family. 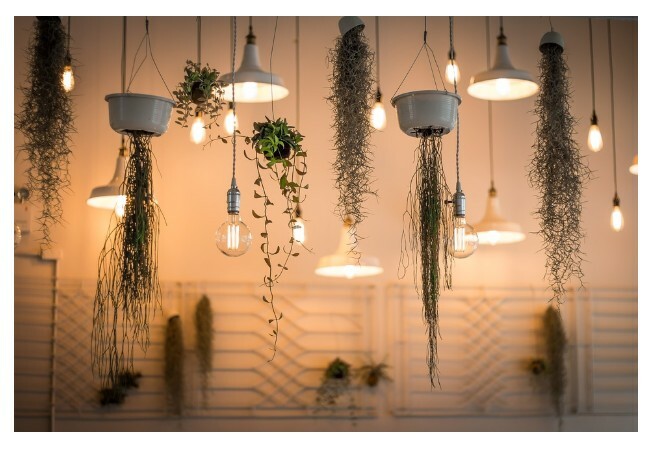 Another great way to make your interiors come alive is by adding some indoor plant or flower. The presence of these green, flowery things keeps the eyes fresh and of course, improves the quality of air. In an article from TIME, it talks about a famous NASA experiment where indoor plants were proven to be capable of scrubbing the air of cancer-causing volatile organic compounds. 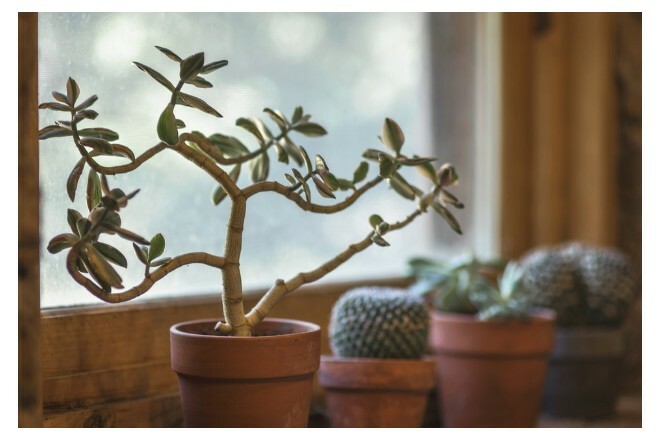 In the same research, it was also found that the organisms from the soil of potted plants play a role in cleaning the air indoors. Plants, therefore, are not only seen as ornaments or accessories indoors but great lifesavers as well. Keep in mind that you don't have to use the same wall colour and design throughout your home. Make time for conceptualisation. Look for possible designs for your room, kids, masters, bath, living area, and others. Designers say that popular theme picks for bedrooms are Spanish and autumn tones. Kids rooms can be designed with DIY wall stickers, which you can purchase in a store near you. You can have a two-tone decor for your bath or even your other rooms. Other theme ideas include country-rustic and statement decors. It's really interesting how small details make a big difference in a home. 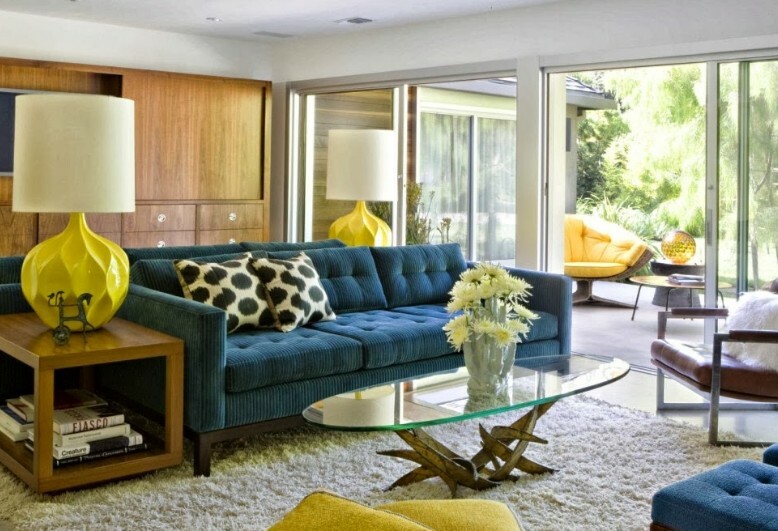 Are you ready to turn your dull and plain-looking interior into a fresher hue? 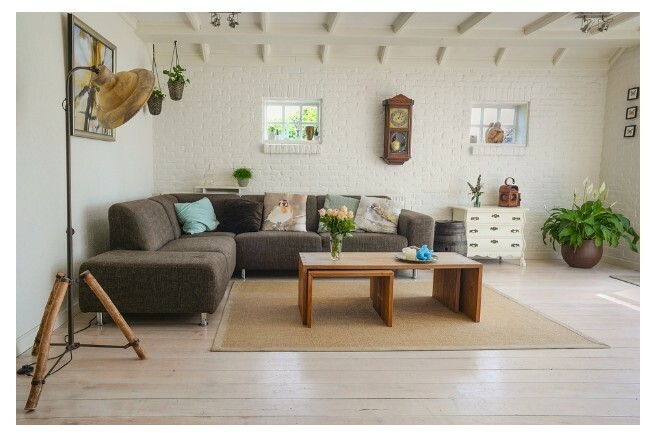 Start with rearranging your furniture, changing the lighting or bringing in some plants. If you're looking for a bolder approach, go ahead and paint your walls or create themes in your rooms. As Hazrat Inayat Khan pits it, “Some people look for a beautiful place, others make a place beautiful.” Are you ready to come home to a beautiful sanctuary?